this is just beautiful! is that hand-stitching I see? hope you're staying warm. my bones ache! LOL, but such is life and i'm happy! A beauty! I know it shimmers and shines too. Beautiful card for Christmas. Very elegant, love the diecut frame and I'm sure it looks super sparkly! The wreath is lovely. Thanks for sharing with us at Make It Monday. Super pretty and I love your background paper! This is stunning. Love coloring on glitter. 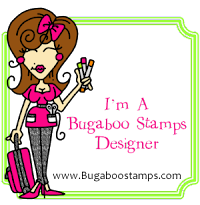 You should enter this in the Sparkle N Sprinkle Creative Challenge too (theme is always anything goes with glitter, embossing powder, and/or flock). Pretty card! I like the sparkle and especially that background DP! Wow, Shell - this is a stunning card! So rich and sparkly and oh so holiday! Beautiful Christmas card with lots of detail and lots of love that went into it, for sure :) I've missed your blog, dear friend! Lovely Christmas card. I'll bet the shimmer is just gorgeous. 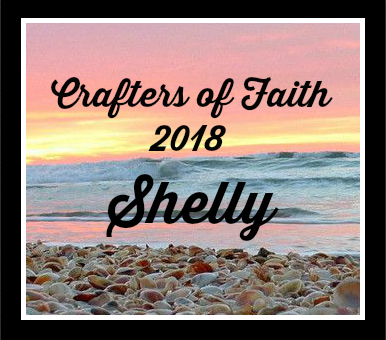 This is so lovely, Shelly! I really like the music sheet and all of the beautiful sparkles. Love how your image has *snow falling* animation…so pretty! Merry Christmas from NC!! This is a classy and beautiful Christmas card, Shelly! 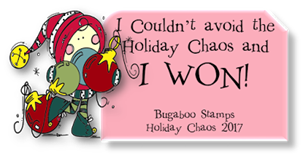 I love the traditional feel of your card - spotted it on MIM. Gorgeous card! What a treat to receive this. Popped in from MIM for a closer look. Beautiful card Shelly, visiting from MIM! 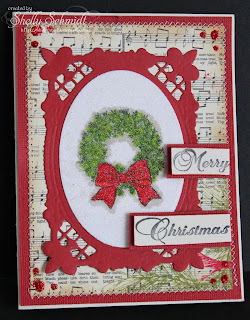 Beautiful design, love the glitter behind the wreath, the stitching and added glitter. Love the shading around the wreath too. Very pretty! 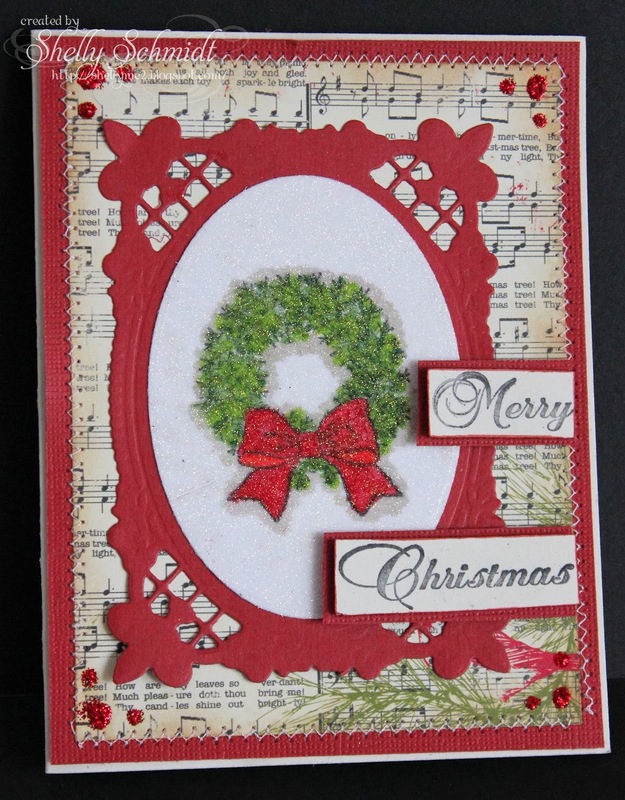 So glad you joined our Traditional Christmas Colours challenge at Glitter n Sparkle. Best wishes for the holidays and good luck in our draw! Very pretty card. I like the old fashioned feel with the music sheet background. This is such a beautiful card, so festive and elegant. I would like to thank you for entering my ‘C… is for challenge’ blog and I wish you good luck in the draw. Lovely card....visiting from Make It Monday.